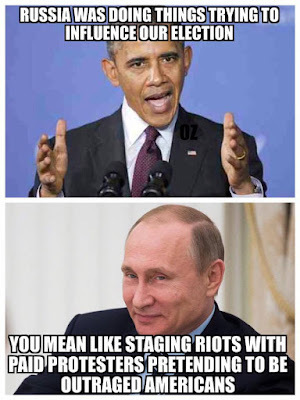 Putin, obviously well-aware of Hillary, Obama, and the Democrats blaming him for the election hacks, has issued a statement to Obama that should quickly send Obama looking for his safe space. “You need to either stop talking about it, or finally show some kind of proof. 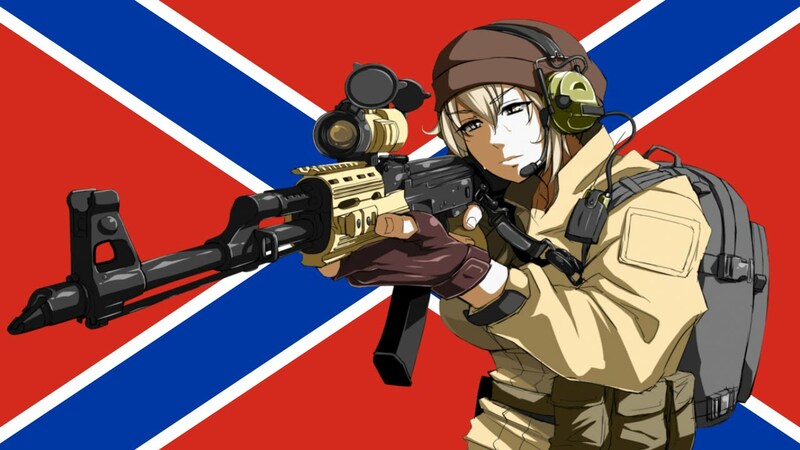 Otherwise it just looks very indecent,” Putin added. 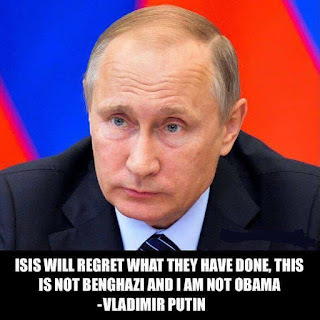 Putin also warned that Obama’s threat to “retaliate” to the alleged Russian hack is “against both American and international law,”and that if Obama had proof, he should show it or shut up. 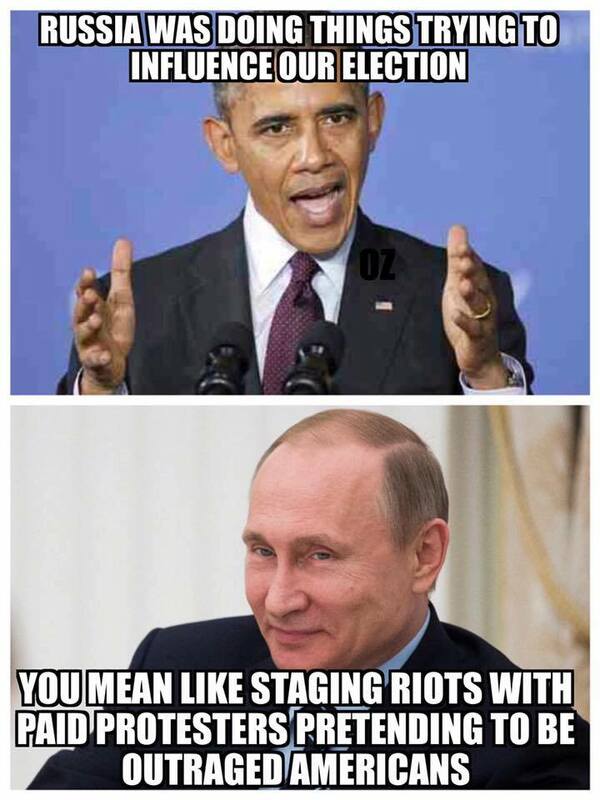 Obama should submit any Putin documents to WikiLeaks to be authenticated to our standards if he wants them to be seen as credible. 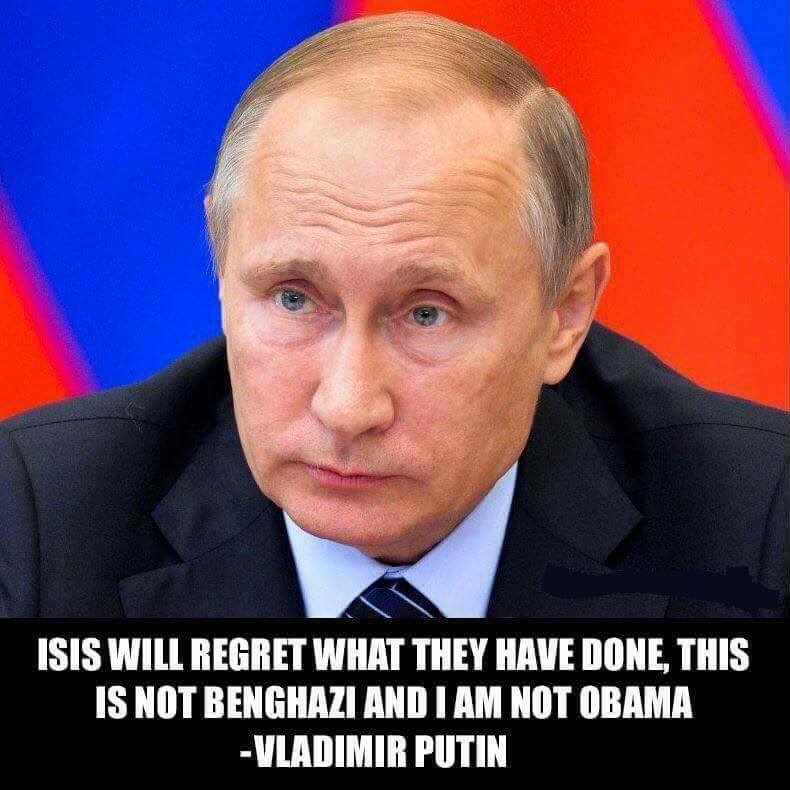 Putin is exactly right. Democrats would be wise to do some self-reflection. The American people rejected Hillary Clinton and chose to elect a candidate that promised a stronger future. GENERAL GEORGY ZHUKOV TURNS 120!